Heritage Arms Resource Centre (HARC) is a special scheme operated within the 1997 Firearms Act. 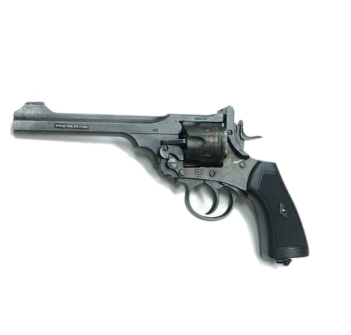 The Purpose of the section is to allow important historical firearms to be preserved, studied and researched. The culmination of over five years effort has resulted in Herts and Essex Shooting Association being designated by the Secretary of State as a place suitable for this purposes of these firearm. The Herts and Essex Shooting Association – Heritage Arms Resource Centre was granted approval in February 2011. The first such scheme approved, since the original seven Heritage Sites were designated in the Firearms Act of 1997.